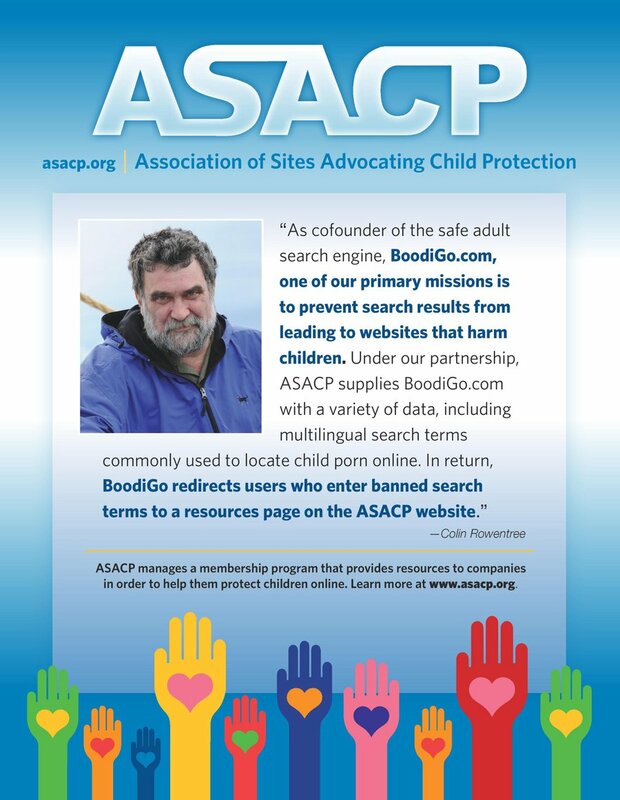 LOS ANGELES (Oct. 20, 2014) — The Association of Sites Advocating Child Protection (ASACP) is pleased to announce its participation in an age verification conference in London, on October 20th. As part of its ongoing commitment to keep the adult entertainment industry clearly informed on the issue of age verification, Vince Charlton, ASACP’s Director of European Outreach, will attend the inaugural meeting of the U.K.’s Digital Policy Alliance (“DPA”), chaired by Lord Erroll, and to be held at the House of Lords, at Westminster Palace. The DPA seeks to establish an age verification working group that brings key stakeholders and parliamentarians together to identify how policy and innovation might shape the digital landscape to safeguard digital identity, protect customer privacy, encourage good business practices, and further enhance the online experience. For more information on how ASACP’s resources can help your business protect itself by protecting children, email tim@asacp.org. For European outreach, email vince@asacp.org.